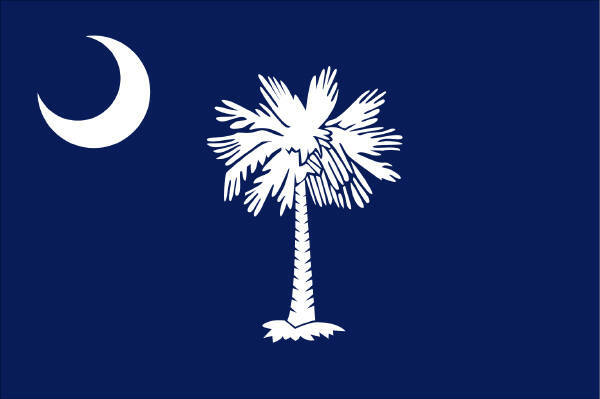 South Carolina is home to a variety of tenacious residential and commercial pests that can destroy your home, your furnishings and possibly your health. When a moisture problem exists within a structure, pests such as German cockroaches, termites, carpenter ants and rodents readily proliferate, reproducing at an uncontrollable rate unless something is done to eradicate the infestation. Our professionals at Titan Termite & Pest Control know exactly how to treat for South Carolina pests and termites. Unfortunately, most destructive insect pests require little food to survive but thrive when an abundant water source is present. Like humans, insects can live for a long time without food but require water for survival. For dwellings with unrepaired leaks or mold issues, these places represent the perfect environment for the development of a massive pest problem. 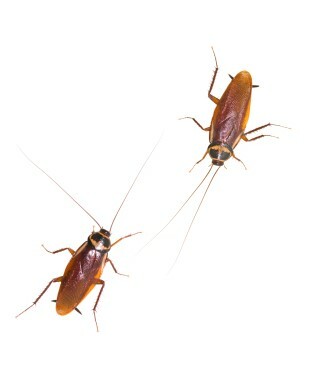 Unless a pest infestation that is being consistently supplied with moisture is attacked immediately, populations of roaches, ants, termites or rodents will experience an explosion in birth and survival rates, creating a dangerous situation that may eventually cause irreversible damage to your property or health. Attempting to eliminate the infestation with over the counter pesticides is usually a slow process that cannot keep up with the growth of the infestation. In addition, if the moisture problem is not discovered and fixed properly, the pests will continue to reproduce and further ravage the structural integrity of your home or business. To quickly and effectively eliminate a pest infestation due to excess moisture, South Carolina home and business owners should contact a professional pest control company. Armed with the knowledge, tools, and chemicals necessary to kill any kind of pest, pest control companies will inspect the dwelling, determine the cause of the infestation and implement an aggressive plan to expedite the elimination of pests. 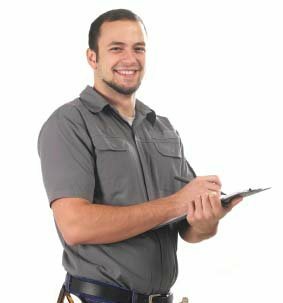 In addition, our pest control technicians will uncover the exact source of the moisture problem so you can start to make plans to correct the issue and prevent future pest infestations from inflicting damage on your property. Contact Titan Termite & Pest Control today.